What is the science behind creating the perfect dish? Shows like The Naked Chef and Nigella’s Kitchen have made meals look so seamlessly perfect and the behind the scenes seems far too calm as well. “Gently stir the pot until it comes to a boil” or “shave some bits of chocolate slowly over the meringue”, would be some of the things one would hear on these shows. It is therefore no wonder that it brings to the minds of audience members that cooking is really that fuss-free. Reality cooking dramas like Masterchef and Top Chef would beg to differ on that statement. It isn’t by any means easy peasy, and you’d see budding chefs rushing around the kitchen to prepare a meal in a set period of time, as if their lives depended on it. It just goes to show that yes, meals are a labour of love, but they also are a pinch of science and a dash of technicality. One person who would know this is Joon Chan. Joon is no stranger to handling a food-based startup. After all he had his fair share of experience during his stint as the managing director of Rocket Internet’s food delivery platform, Foodpanda. 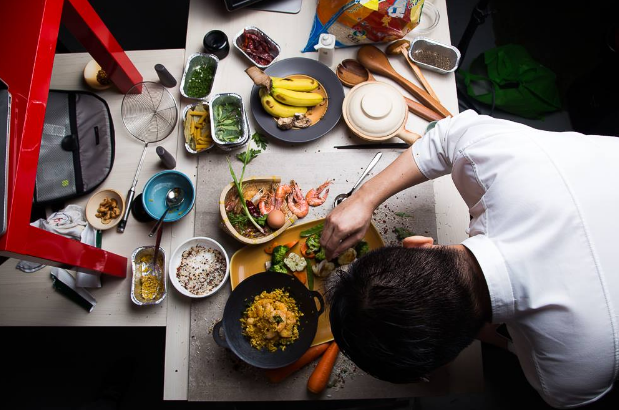 With the experience and knowledge gained, he has now built his own food delivery platform Cooked from the ground up, alongside his ex-colleague from Rocket Internet, Nikolay. 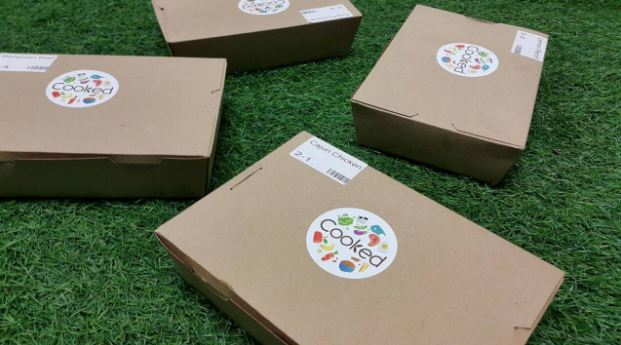 Cooked is an aptly named Malaysian startup that cooks and delivers meals that are tasty and nutritionally balanced. 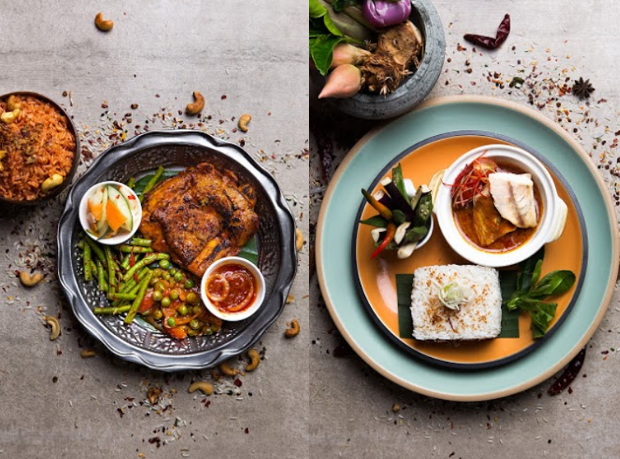 With meals ranging from locally inspired flavours such as nasi kandar with lamb vindaloo and salted egg butter prawn with garlic rice, to more exotic choices such as Thai green chicken curry with fragrant rice, this startup is definitely not your average “healthy food delivery service platform”. 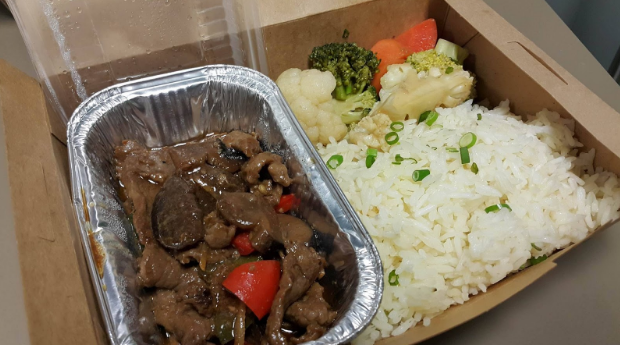 Currently Cooked delivers their meals to tummies around Greater Kuala Lumpur, come lunch time. With prices beginning at RM15, the delivery fee is RM3 for any order around Kuala Lumpur, whereby their delivery points cut off at the end of the SPRINT highway/TTDI. By focusing on Kuala Lumpur (for now), the team anticipates delivery from mostly the office crowd and this has been working very well for them. We might just call it ‘lunch’, but the team calls it a data-driven, analytical, and engineering approach to creating their meals. 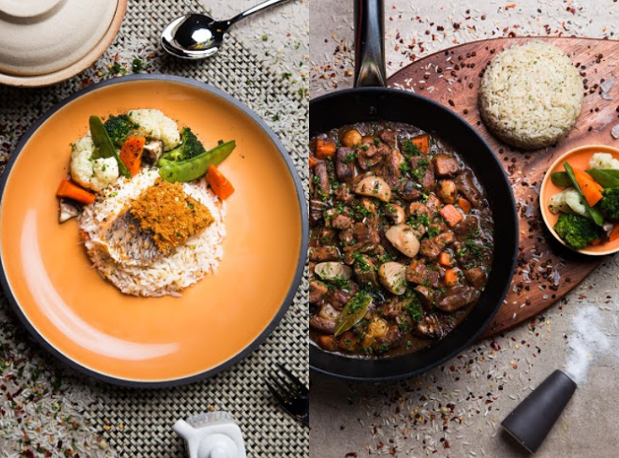 The three stages include identifying cuisine segments of popular and familiar dishes, iterating with ingredients and cooking methods, and finally subjecting the meals through various tests such as production scalability. And seeing as Cooked delivers a variety of food that can be easily affected by both under-heating and overheating, consistency and quality was a challenge that they had fought hard to overcome. “Most of our dishes have been through many versions. The meals have to be cooked and packed with enough heat to keep it warm, but not too hot because then meat like fish and beef will be easily overcooked,” relayed Joon. 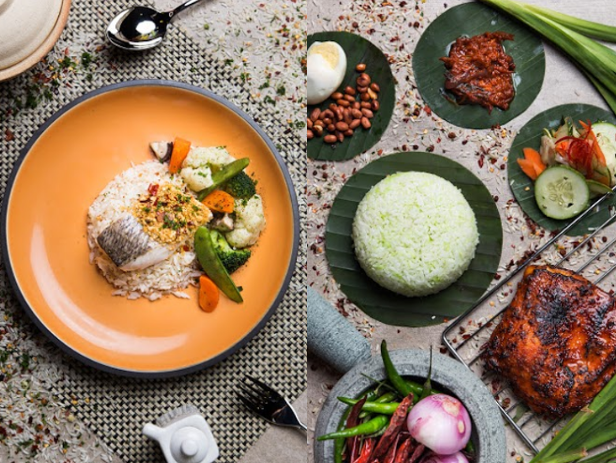 Headed in the culinary division by the head chef from Pullman KLCC hotel, the Cooked team does everything to ensure that their packed meals arrive at a temperature, texture and consistency that would make Goldilocks herself go “this is just right”. This attention to detail is what they call “Cooked Research And Development”. Additionally, Cooked went on ground level to ensure that their meals would at least have one ‘wow’ factor. “We know that in every dish, there has to be a ‘wow’ component, or an important part of the dish that has to stand out. This could be a killer gravy, or extra juicy chicken. It’s really about understanding the dish, and what part of it makes it enjoyable,” Joon said. This exact method was put to the test when Cooked personally delivered some meals to the Vulcan Post team for a review. “I’ll just step aside so the responses are unbiased,” Joon cheerfully said as he allowed us to give our personal take on what requires improvement, and which implementations are solid gold. We proceeded to dig into our lunch, noticing that the meals were indeed warm, and the meat for each meal was tender, juicy and flavourful. Joon was quick to point out that this is exactly what Cooked is going after. 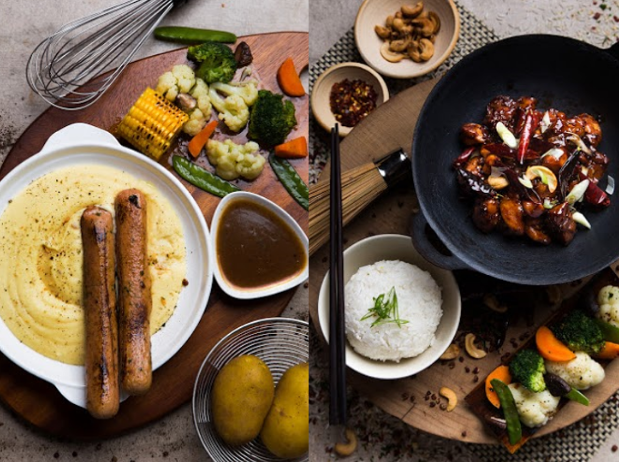 They prepare meals which has all the Asian flavours that Malaysians love and with the right proportions to make up a well-balanced meal in terms of fiber, carbs, and protein. Ever since their inception in March of this year, they have already cooked up more than 5000 meals. Being in such a saturated food delivery industry, the startup chooses to differentiate themselves by making sure that they have every detail to a tee. Everything is so hands-on, whether it is pouring over countless physics and thermodynamic journals to understand the basics of keeping a meal hot, or by overcoming daily challenges such as a refrigerator break down. Delivery and punctuality is also an area of necessary improvement for them. Plus, our Malaysian traffic conditions are not quite on their side either, especially during lunch time in KL.